At Napier’s Home Improvement, we strive to excel in quality products and services. 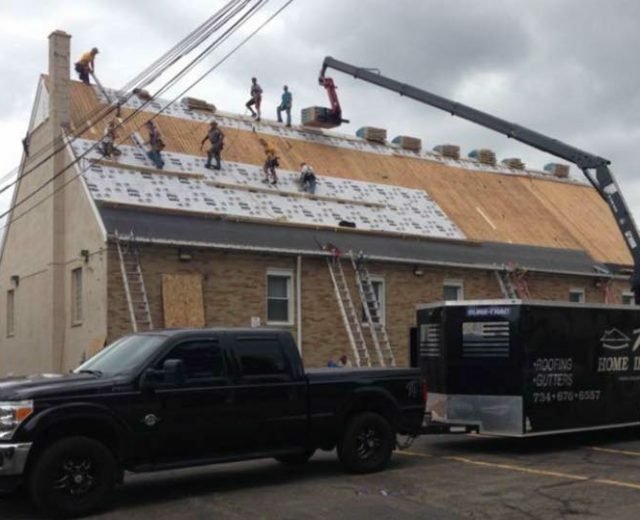 We have the best roofing contractors in the Detroit area. Napier’s uses quality materials for gutter and guard installation. We have been serving the Metro Detroit area for over three generations. 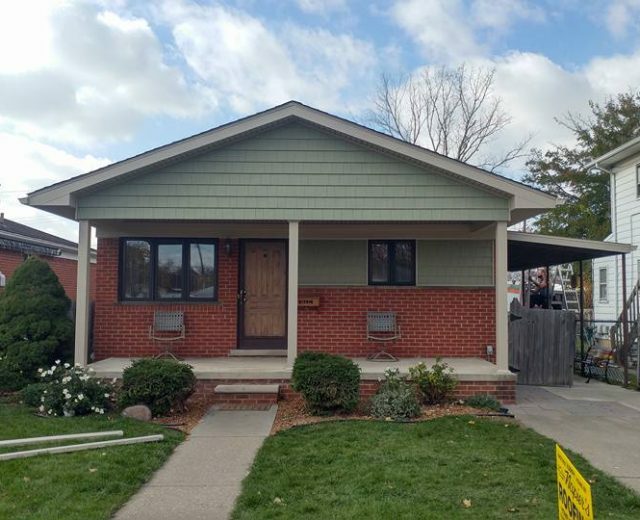 Napier’s Home Improvement has been providing homeowners in the Detroit area with quality, affordable siding for generations. 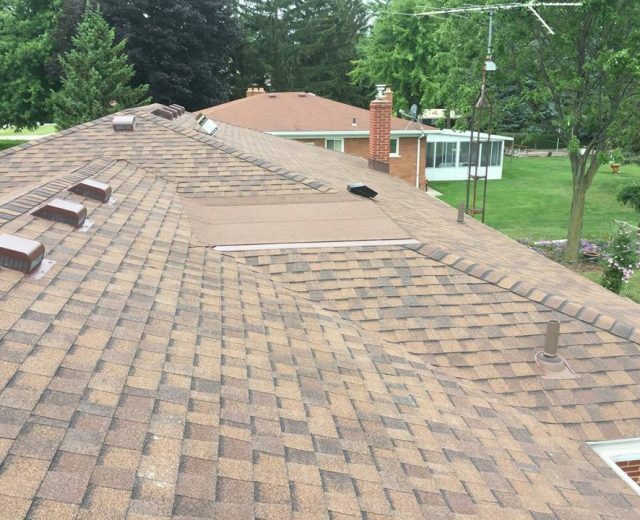 Napier’s Home Improvement, Inc. is a family owned and operated business located Downriver in Trenton, MI. We have been providing quality home improvement services in the Metro Detroit area for three generations. We work hard to educate the customer, provide you with experienced and skilled technicians, guarantee every job and treat your home with as much care and respect as if it were our own. We make sure your needs are met, that’s why 90% of our business comes from referrals. Check out our gallery to see our quality workmanship. 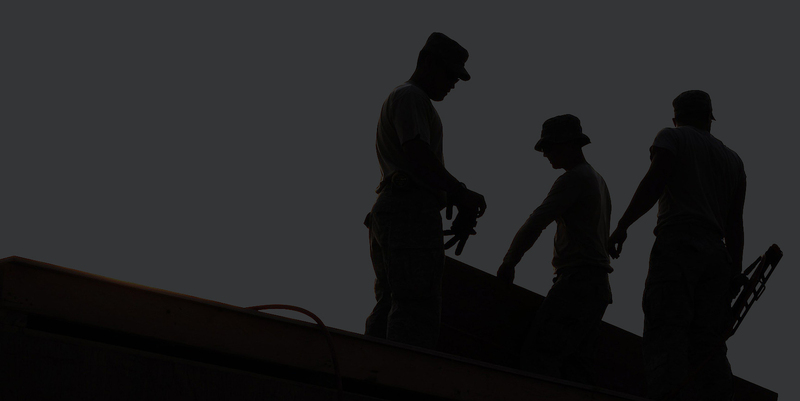 Visit our job preparation page to help ensure your roofing job runs smoothly. Our certification and testimonial pages will give you confidence in the excellent work we provide. Call today for your free estimate! What a great company. I highly recommend Napier. They were very kind and professional. 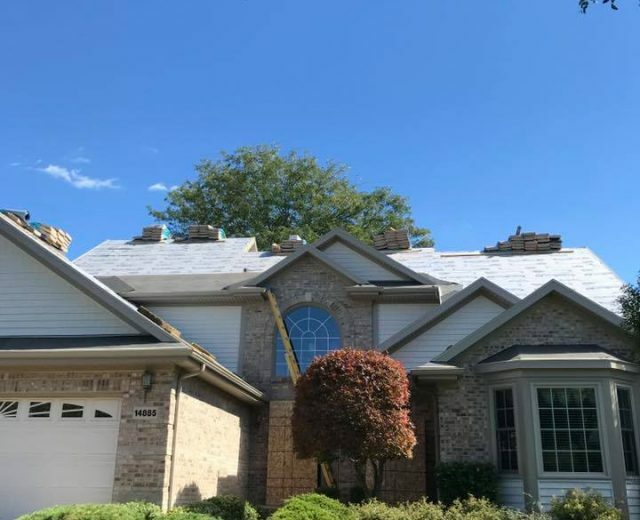 They did a great job on our roof, trim/soffits and gutters. Dan answers the phone every time you call. Just amazing service, quite a rarity in today’s world. So glad we choose them. Napier’s, being family owned, goes the extra mile. I was so impressed with their knowledge, honesty and reasonable rates. You are guaranteed complete satisfaction. The service was excellent and I would highly recommend them. Napier’s Home Improvement is an excellent family owned and operated business. 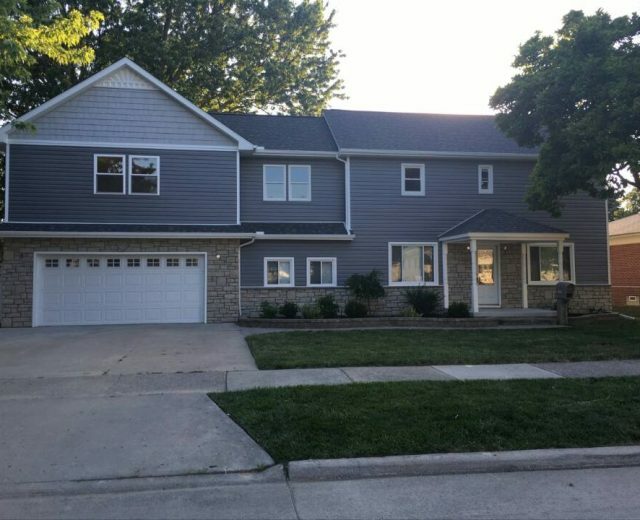 They replaced our roof and siding with such perfection! There work is exemplary and they really care about pleasing their clients! They were wonderful to work with and left us very feeling very confident during our transition and very thrilled with the results at the end!  You won’t be disappointed when you go with Napier’s on any of your home or business needs! OUR ESTIMATES HAVE NO HIDDEN SURPRISES. 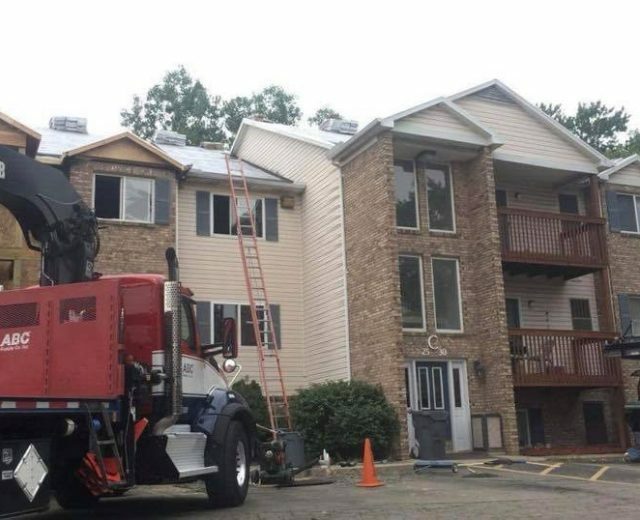 WE DO THE RIGHT JOB AT THE RIGHT PRICE. LET US BE YOUR HOME IMPROVEMENT CONTRACTORS!